LG Household Care Corporation | May our skin grow beautiful, as we grow wiser. 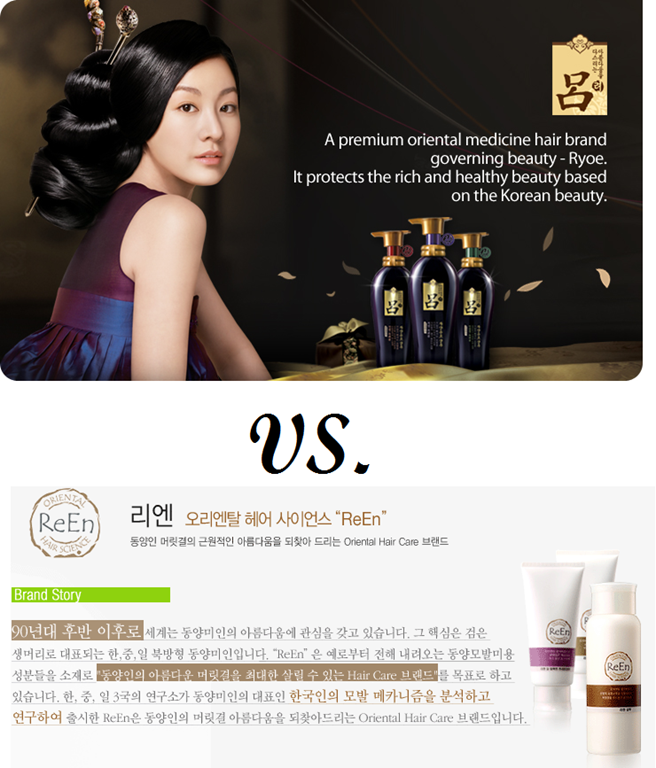 Two of Korea’s largest Cosmetics company have always been head-on competition with each other. Let’s go through the rundown on both companies. Amore Pacific Inc. (formerly PACIFIC, or Tai Pyung Yang) was a small family cosmetic business until September 9, 1945 when it adopted the name ‘PACIFIC’ and became a full fledged company. In the 1970’s, PACIFIC branched out into the tea business, growing into a company symbolizing both beauty and health. 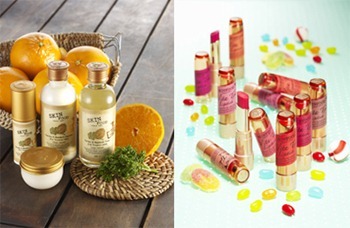 Amore Pacific has been a manufacturer and purveyor of cosmetics since the 1930s. The 1960s saw AMORE PACIFIC become fully established. In 1963, the company sent beauty consultants to shops where Amore Pacific products were sold to train their employees and to learn first hand about the needs of customers. Door-to-door sales effort was also introduced after the launching of the Amore brand in 1964. LG H&H was found in 1947, South Korea LG Group founded in 1947, LG Household & Health Care was the first company in Korea to produce and sell toothpaste, synthetic detergents, and other household supplies and products. In 1959, LG Electronics created the beginnings of Korea’s electronics industry by developing the nation’s first radio. Only in 1984, LG Corporation expanded into the cosmetics business, and is now developing as a world-class manufacturer of household and health care products. It was established in 1947 as LUCKY Chemical Industrial Co and began production of the LUCKY Facial Cream . In 1950 , the company set up the first Cosmetics Research Laboratory. The company produced toothpaste, soap, detergent in the 1960s and released their first cosmetic line DEBON in 1983. In 1995, LG Cosmetics established a joint venture company in China and changed it’s name to LG Chemical Ltd.
Sulwhasoo’s ( the name of Amore Pacific’s founder : Sung Hwan Suh – coincidence? ) history dates back to 1960s though the brand Sulwhasoo was only introduced in 1987 as ‘Sulwha’. Every researcher in Amore Pacific R&D Centre thoroughly examined as many books from Korea, China and Japan as they could find and listed around 500 oriental herbal ingredients that are helpful to the skin. Then, they eliminated the ones with strong smells, intense colors, or ones that degrades easily, and used the remaining herbs to launch SULWHA in 1987, and eventually Sulwhasoo in 1997. In 2009, Sulwhasoo went through it’s second advancement. They introduced a new packaging design and reinforced the formula of its products containing more fresh and fermented medicinal plants. The brand revolves around their ‘star’ ingredient called the Jaeumdan – a unique and original formula that supplements the energy and keeps the skin refined and beautiful. Jaeumdan is Sulwhasoo’s original mixture of five oriental plants -Paeonia Albiflora, Nelumbo Nucifera seed, Polygonatum Officinale, Lilium Tigrinum and Rehmannia Glutinosa- representing the Five Elements. The new 2009 Jaeumdan applied the principle of mixture of the fresh and the fermented for better effects. The root of Paeonia Albiflora dried under sunlight fills up the Yin in the liver and contains tannin and Paeoniflorin for tranquility and anti-inflam mation. According to Donguibogam, Paeonia Albiflora is known to stimulate blood circulation, comfort the internal organs, and treat every illness of women. The matured seed of Nelumbo Nucifera enhances energy and treats fever. Fills up the Yin in the mind and smoothes skin through moisturization and blood circulation. Replenishes blood circulation to revive the face tone. The root of Polygonatum Officinale, dried under sunlight, stops the thirst inside your body to treat dryness and create body fluids. Contains various minerals to improve skin resilience and stops thirst inside the body. Lilium Tigrinum helps your lung stay healthy and treats nonproductive cough. Evenly distributes energy and body fluids inside the body to tranquilize the mind and to refine the skin. Donguibogam’s Brewed Medicine Part introdu ces the method of using brewed Lilium Tigrinum to cleanse wounded areas. The root of Rehmannia Glutinosa is the essence of the five internal organs, energy and blood circulation, and balance of Yin and Yang in human body. It manages fluid circulation and has an outstanding moisturizing effect. It is also helpful for pigmentation or dullness caused by aging and relieves thirst caused by fever. 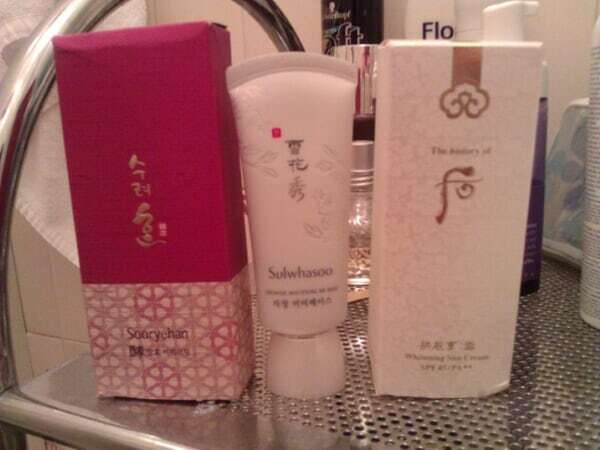 Launched only in 2003 to grab Sulwhasoo’s dominance on the Korean herbal cosmetics share, Whoo is a modern interpretation of the royal court secrets. It’s logo – 后 – a Chinese character which translates to ‘empress’ in English, it based on beauty secrets and prescription handed down from Ancient China’s Imperial Royal Family. 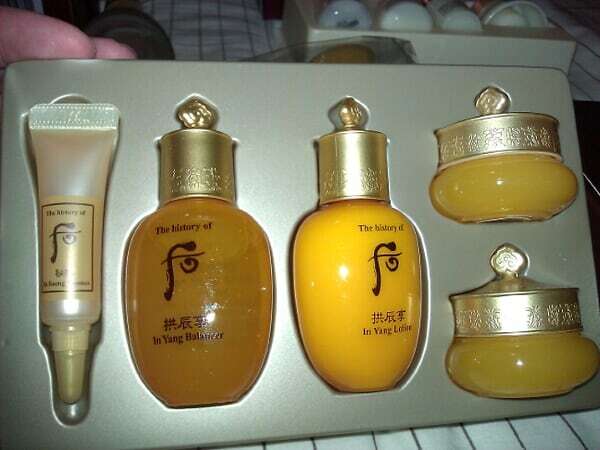 Therefore, the History Of Whoo is a combination of prescriptions from Ancient China and the Korean Technology. Like Sulwhasoo’s ‘Star’ ingredient –Jaeumdan , Whoo also has it’s own called Gongjindan a well known treasured skin perfecting formula created for emperors and empresses in ancient China. Prescribed for the first time by wiyeokrim in China’s Yuan Dynasty, Gongshindan was recorded in seuideukhyobang (old Chinese medical book). It has been widely used for diseases associated with convalescent weakness and liver function deterioration. – “Shin” of “Gongsin” represents Polaris, the center of the northern sky; it means having the effect of improving the vigor, which is central to human life. It was called Gongshindan or Gongjindan. Both focuses more on the ‘western’ and modern cosmetic aspect and technology , and ‘cell’ science. OHUI is exceptional in the Stem Cells department. If Sulwhasoo and History are for Queens, Hannule ( Amore ) and Sooryehan ( LG ) are for princesses. 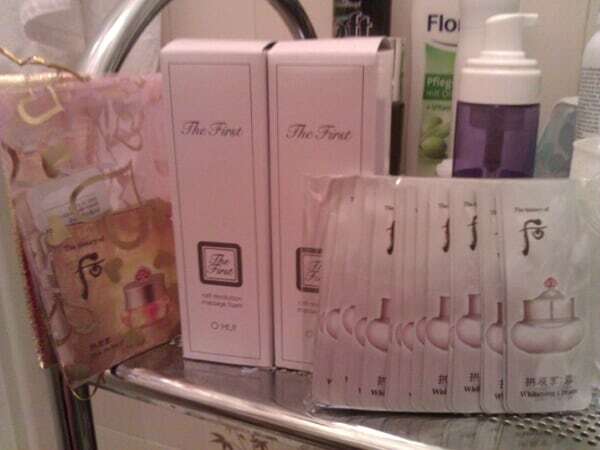 Aimed at a younger age group, both brands also focuses on chinese/korean medicine. HERA is more well known for their make up products while ISA KNOX is a pioneer in the skincare section. Isa Knox is also one of LG’s earliest brands that exist to this day. Both brands have an elder age group focus. Isa Knox’s spokesperson, Lee Hyori, is Korea’s most famous female singer ever and they even managed to rope in Hollywood Jessica Alba as a spokesperson. Both are brands that cater to young girls. 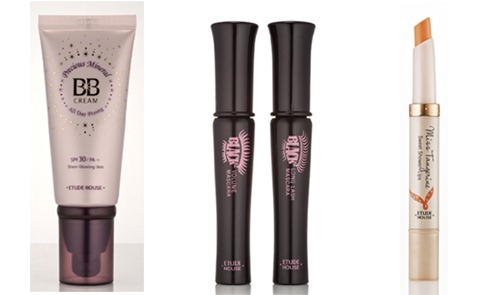 Etude House has more selection when it comes to make-up. Both uses famous idols. Both brands are based on the naturalism, organic and natural concept. Here you have 3 brands that are also catered to teenagers to young adults. 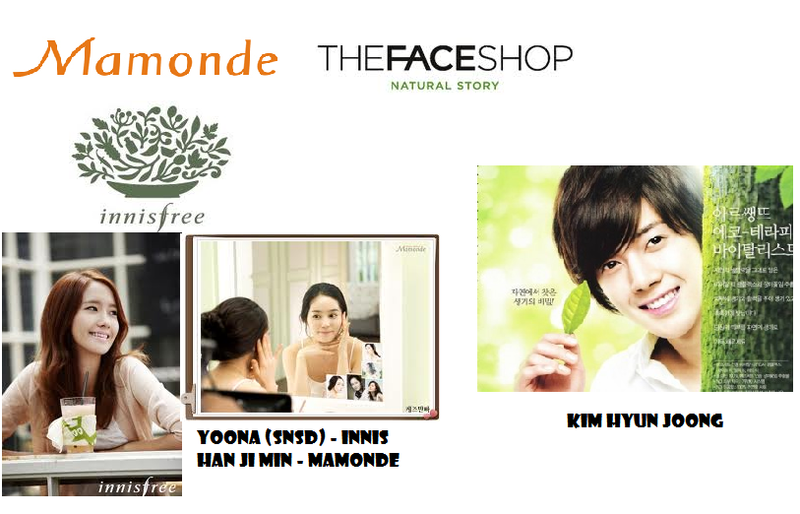 Innisfree also claims to be an all natural brand and both brand uses the most famous Korean teen idols today. These 3 brands are also lower-end brands. 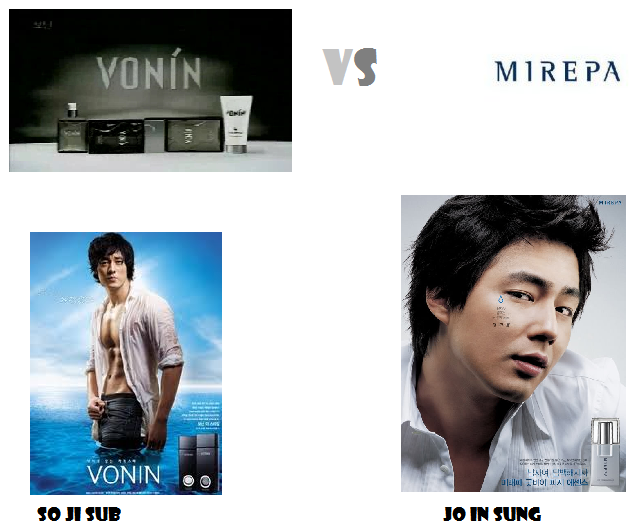 Both are brands for men though Vonin is a lot more famous than Amore’s Mirepa. I personally love both the male spokesperson for these two brands. Hehe..
not managed to get any information regarding Hyo Sia, but LG has done a stellar job on Su-m 37’s marketing as it has managed to become a famous brand in such a short span of time and Amore’s Hyosia is still… unknown. Amore’s Ryoe and LG’s ReEn are battling it out too for the personal care market. Both brands are herbal oriental hair care! It’s been quite sometime since we had a Gmarket Haul. 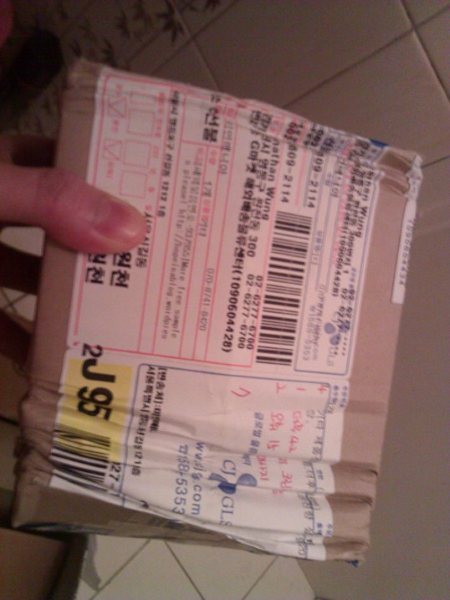 The first time ever we’ve had a small Gmarket box. The packaging is gorgeous and beats Sulwhasoo flat! Made a quick glance at the ingredient list, and compared it to Sulwhasoo, and i can tell that the quality of the ingredients isn’t as good as the Sulwhasoo. Initial testing : It has a thicker texture and has more coverage than the Sulwhasoo. 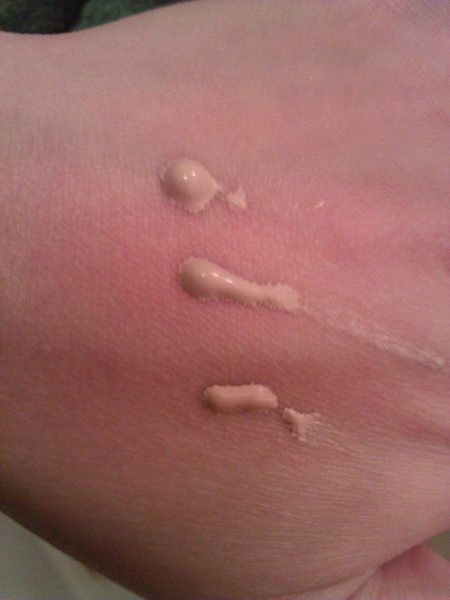 It looks rather thick after applying but after a few minutes, it blends in wonderfully with the skin. Only physical sunscreen. Came without the box. Made a quick glance at the ingredient list. Only physical suncreen. One word to describe : WOW! I’ve honestly never seen a BB Cream with the top 3 ingredients on the list that isn’t silicones, water, or propylene glycol, or Iron oxide. The top 3 ingredients are actually herbs : Angelica Acutiloba Root Extract, Artemisa Vulgaris Extract, and Cnidium Officinale Root Extract. Initial impression : LOVES! 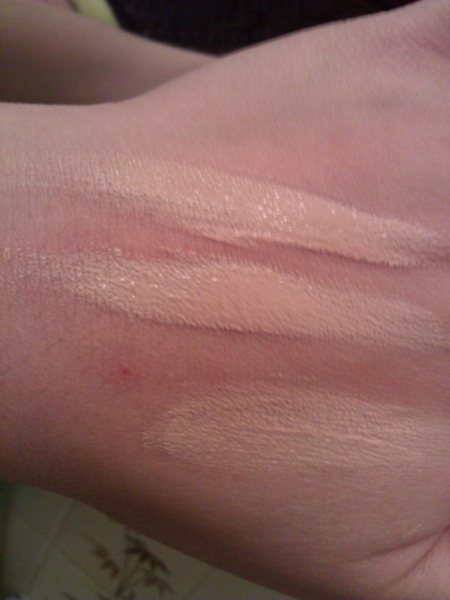 The texture is light, and covers so naturally. This is going to be a long expensive love affair. Lovin this sunscreen! 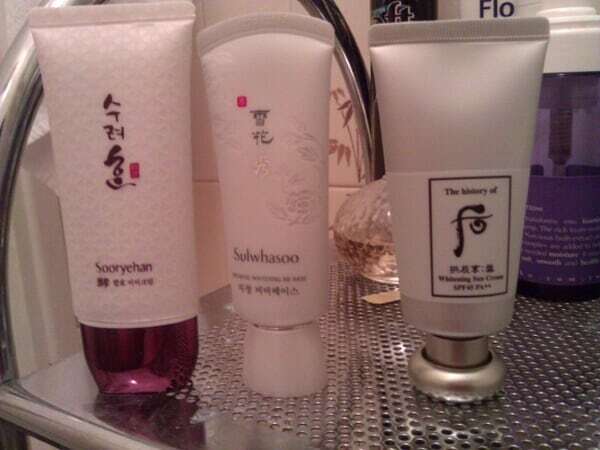 Have heard complains about the Gongjinhyang sunscreen, but the Seol Whitening Cream is nothing like that. Initial impression : Has a slight pink tone to it. Easy to work with, and the best part, it doesn’t feel greasy at all. The Sulwhasoo sun cream – Renodigm Dual Care is lighter in texture but the Whoo gives a nicer after feel. Definitely suitable if you have oily combi skin! 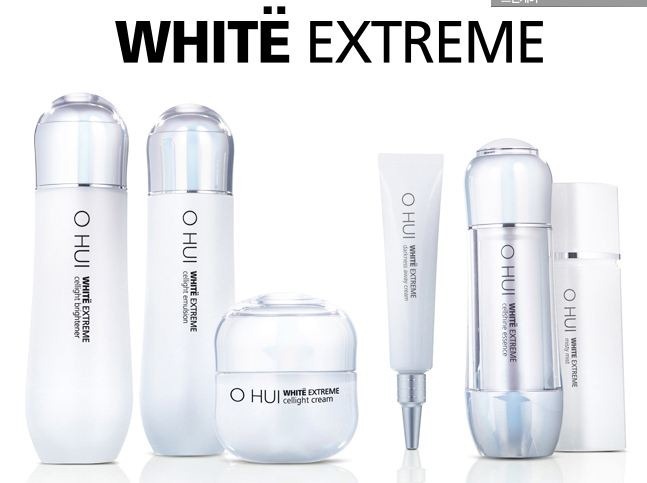 The White Extreme line will be using a patented ingredient called Stemwhite ™. Stemwhite penetrates deep into the skin to inhibit melanin production. The whitening line will include 7 products including a toner/lotion, emulsion, whitening spot, essence, cream, purifying foam, and a bubble peeling mask. 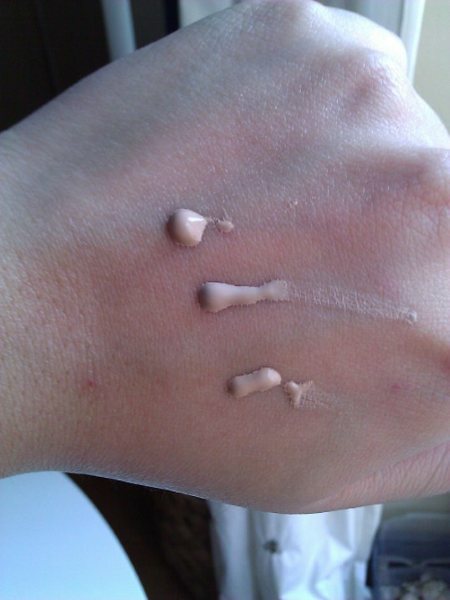 And the samples for the lotion and emulsion has also just been released ! 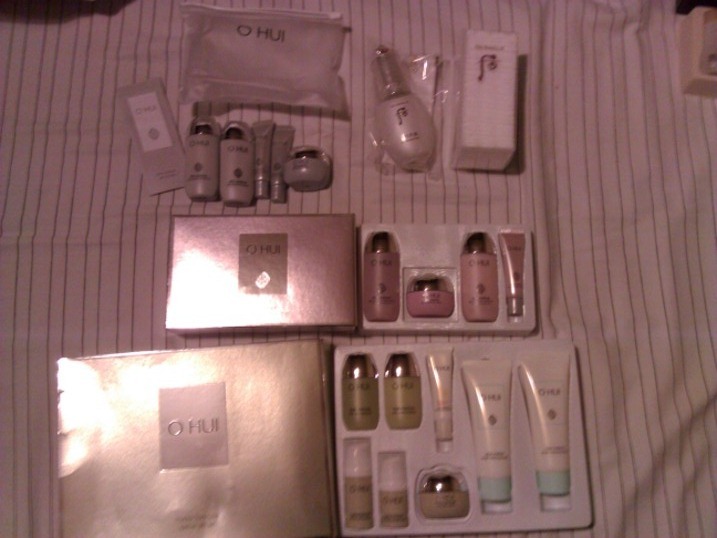 Starter’s Kit with Serum, Foam and Mist! With just one press on the button, the mascara wraps up your lashes and curls it with their 360 degree rotation, giving you the perfect mascara look on your eyes. Your lashes will instantly appear extended, exceptionally seperated, and virtually multiplied in number. And to join in the competition, Missha, which is famous for their BB Creams, will also be releasing their version of the vibrating mascara. 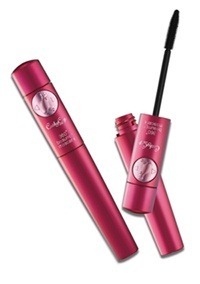 However, the difference is that the Missha Signature Vibrating Mascara will feature two speeds – low vibration to separate the eye lashes, and high vibration to curl your eye lashes. You can purchase it on Gmarket by searching for 시그너처 바이브레이팅 마스카라. New brand, O2, has also released a vibrating mascara but unline the Missha and Cathycat mascara, the O2 mascara spins and heats up too!! Not only that, it has two brushes and is far more advanced than the Missha and Cathycat Vibrating Mascara. To top it off, it doesn’t contain any carmine, bismuth, Nut, GMO, lake dye, cornstarch or petro-chemicals! To welcome Spring, korean cosmetics are launching a war against each other. The spring focus is on 3 things – BB Creams with UV protection, wrinkle and whitening products, pre-make up products! 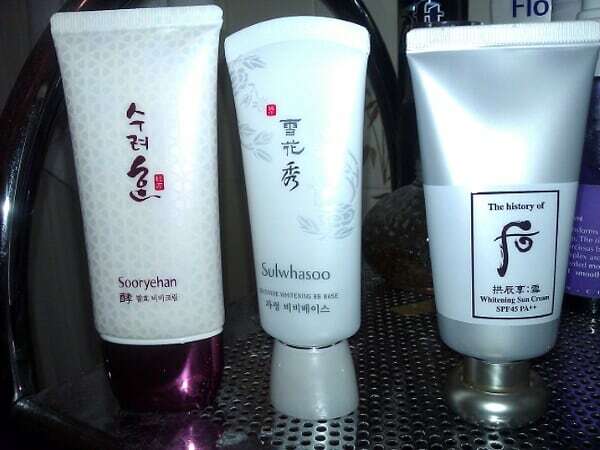 So what are the top 3 products recommended by these Korean cosmetics ? 1. LG’s Sooryehan Soo Seonyu – isn’t the packaging just beautiful ? This is the starter’s kit and it costs about only 12,000 won on Gmarket. Great price to try the entire line! 2. LG’s Sum 37’s Loosec – let me tell you how much i am in love with LG’s packaging. This starter’s kit is also gorgeous and they are actually made of glass, not plastic !! This starter’s kit is rather expensive.. about 40,000 wons. 3. LG’s OHUI The First – this kit isn’t cheap too and costs about the same as Sum 37’s Loosec starter’s kit. 4. 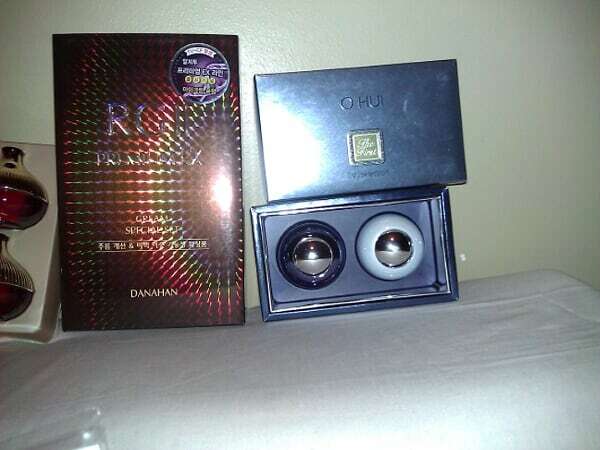 Somang’s Danahan RG II Premium EX – this is a special gift set which also retails for 50,000 wons. 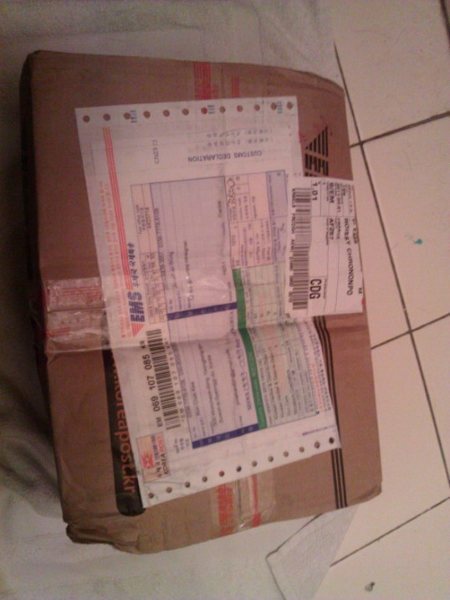 It consists of 30ml of the Danahan RG II EX Premium cream and also the danahan Stem cell eye cream. This two products are currently very famous in Korea and they even refund you 110% if you are not happy with the purchase. 5. OHUI’s The First V Selection – hmmm. We got this for a very special person’s birthday. 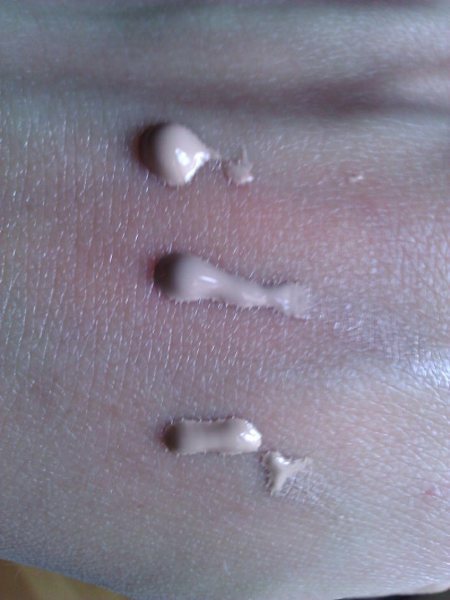 It only contains 10ml of each cream though because the full size pot cossts 900,000 wons. LG’s natural and plant based brand Beyond, will be launching two new products to combat Melasma, blemishes, pigmentation and freckles. 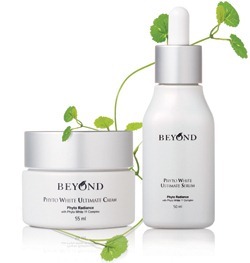 The Beyond’s Phyto White Ultimate line uses the Anti Kinesin therapy which prevents the activation of the formation of melanin cells. In addition, 11 kinds of plant based ‘Phyto-White Complex 11’ effectively controls melanin and restores your skin’s elasticity. The line consists of two products, the cream and serum, which creates an excellent synergy when used together. 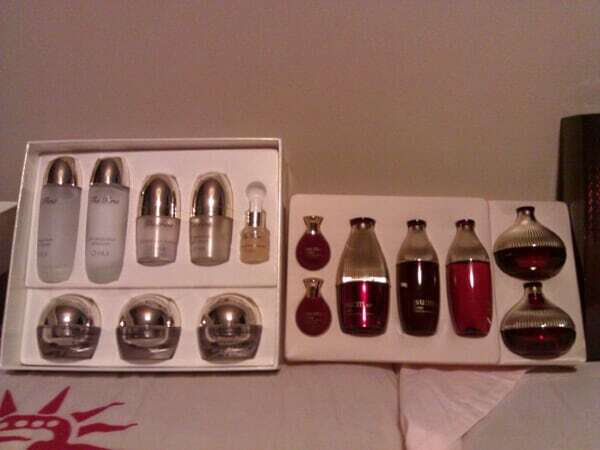 To buy this on Gmarket, search for 피토 화이트 얼티밋 세럼(50ml / 49,000원) (serum), 피토 화이트 얼티밋 크림(55ml / 49,000원) (cream).